Experience nature in a whole new dimension! 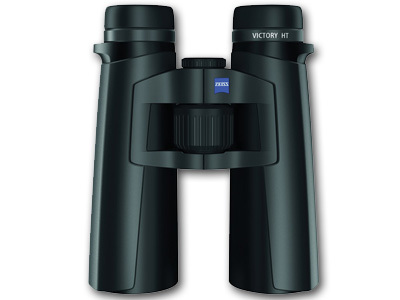 The 8x42 Victory HT Binocular from Zeiss combines world class optics with innovative engineering and precise construction. The superb performance and characteristic durability that industry professionals and nature enthusiasts have come to depend on from Zeiss optics are embodied by the Victory HT series binoculars. Zeiss' Victory HT series introduces their proprietary High Transmission (HT) optical concept that delivers an unmatched 95 percent light transmission. Premium Schott glass elements are multicoated with Zeiss T* coatings, maximizing light transmission through the entire optical channel. The ultra-reflective Abbe-Koenig prism design complements the HT glass, resulting in an image that is exceptionally bright and rich with contrast, clarity, and detail. Multi-layer Zeiss T* coatings are used on all of their premium sport optics. 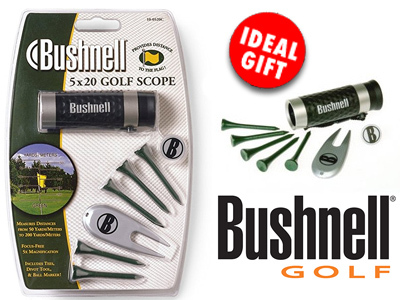 The coating effectively eliminates reflections throughout the optical channel and faithfully transmits the entire colour spectrum while preserving edge sharpness.